Suggestion: it might be a good idea to focus on books that in the library. 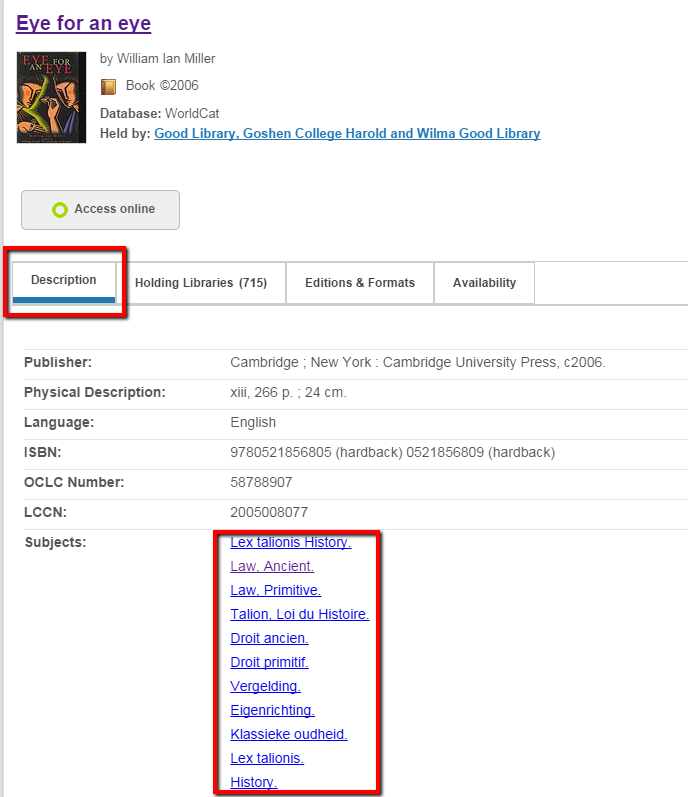 You can limit your books to just those items in the library using the limiters to the left OR you can use the "In the Library" search found on the homepage of the library. Suggestion: Try to get books that are at least 2-3 years old or older. Why? A brand new book will not have a lot of substaintial reviews pusblished yet. Once you find a book you want to use, finding a comparative book and peer review articles is farily easy. Also, see if your book has a list of references in the back. You can often find other books and articles by consulting this list. do not be afraid of Inter Library Loan. It is easy to do. Just click the Request Item link in the record.